How do your products ship? I haven't received my product - what should I do? What should I do if my product was damaged in shipping? Free shipping on orders over $75.00 is only available through UPS in the contiguous United States. See below for shipping information for shipping to AK, HI, PR & territories. Shipping options include USPS First-Class Mail, USPS Priority Mail 1-Day, USPS Priority Mail 2-Day, and USPS Priority Mail 3-Day. Order tracking will be provided when available. Have another question about shipping? 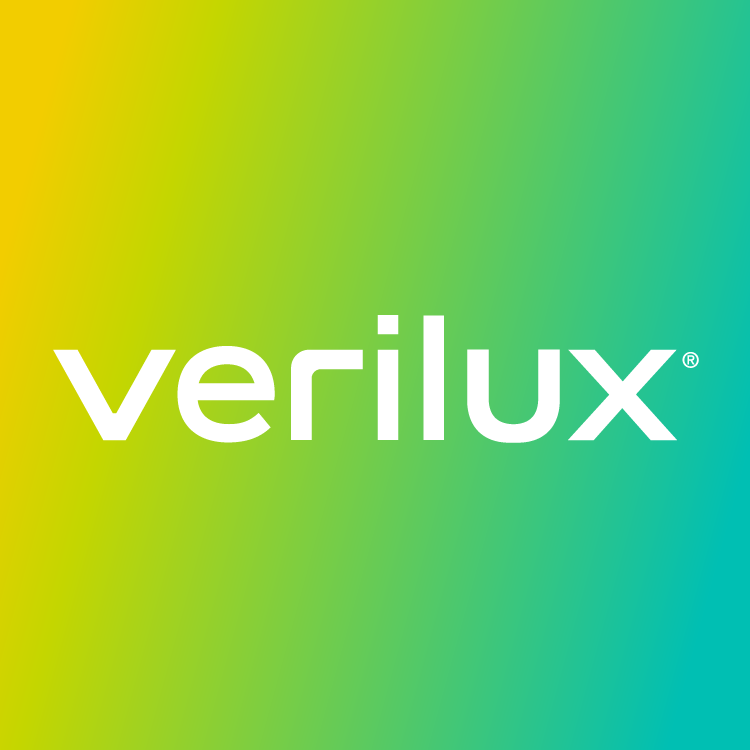 Call us at 1-800-786-6850 or email us at hello@verilux.com .